Simple Breakfast Ideas. #Weekdays #SomethingForThe Road | Life is short,have fun!!! Breakfasts are essential and very important in your healthy living journey. It also shouldn’t cost you an arm and a leg, or take a lot of time to prepare especially if you have to catch the bus, train, boat or drive down to work or school. 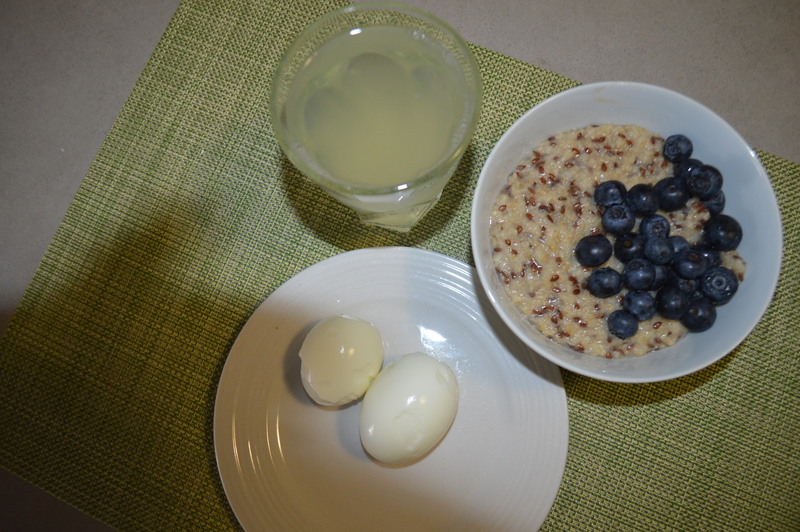 Here is what i had for breakfast on of the days this week. I usually start my day with a glass of lemon drink in cold or warm water with a teaspoon of honey if i like. Pour the flax seeds in to cook. Pour the oats in the boiled water , stir and allow to cook for 5 minutes. Add 2 teaspoons of honey and stir. 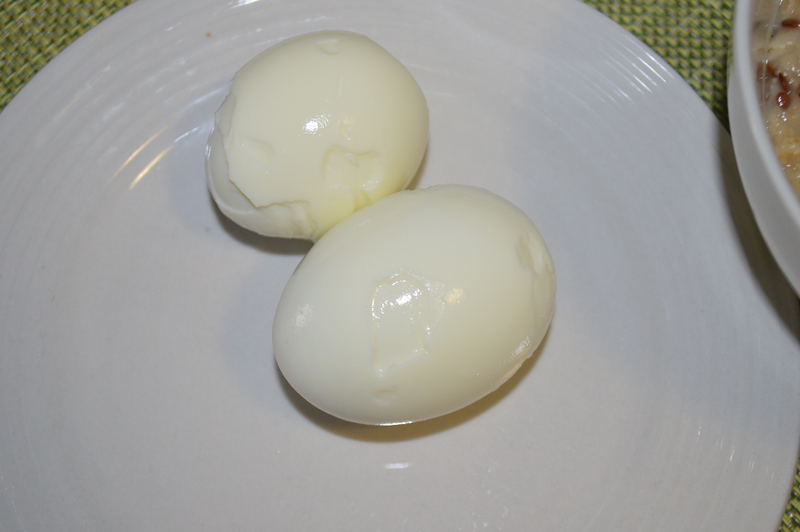 Serve and enjoy with your already boiled eggs. You can use any other fruits like raspberries or strawberries. I will love to hear how that went, pineapple may be too sour too.